Following up on Tuesday's developer seeds, Apple on Wednesday released second betas of iOS 10.2.1 and macOS 10.12.3 to the public. Both releases are available to anyone registered in Apple's Beta Software Program. For people who already have a previous beta installed, the updates are available through the Mac App Store and iOS's over-the-air update mechanism. 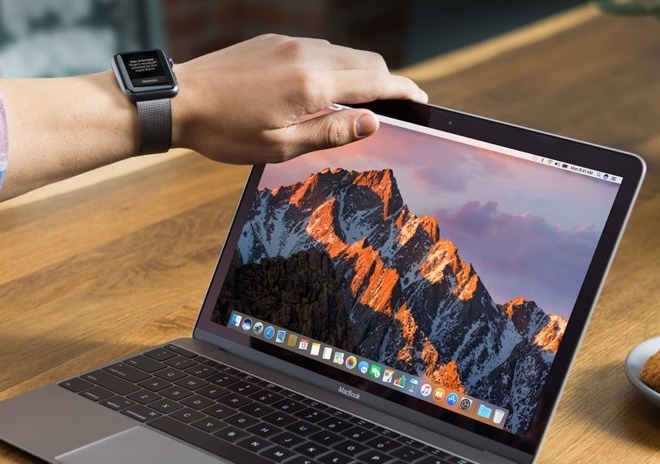 In each instance, Apple has been vague on what changes are being made, except to say macOS 10.12.3 makes "stability, compatibility, and security" improvements. The finished updates are therefore likely to be simple maintenance releases, cleaning up any bugs and performance problems introduced —or simply not dealt with —in iOS 10.2 and macOS 10.12.2. Apple's launch window is unknown, but the company will likely have to wait until after Christmas, given that many of its workers will be off for the holidays.